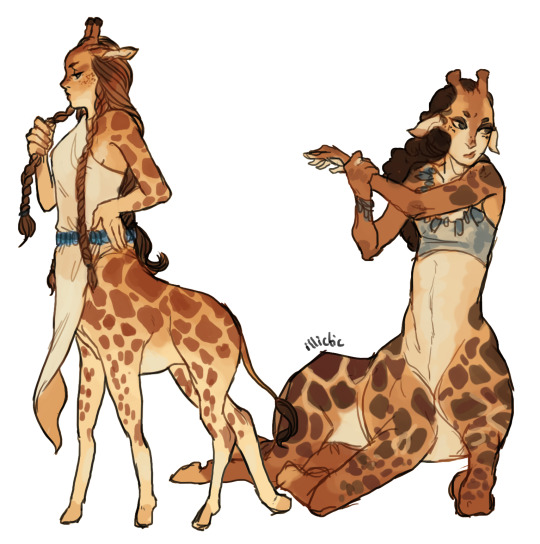 centaurs would work if you replace the horse body with a giraffe, because it’d suit the anatomy of a centaur to live of fruits and leafs up in very tall trees. 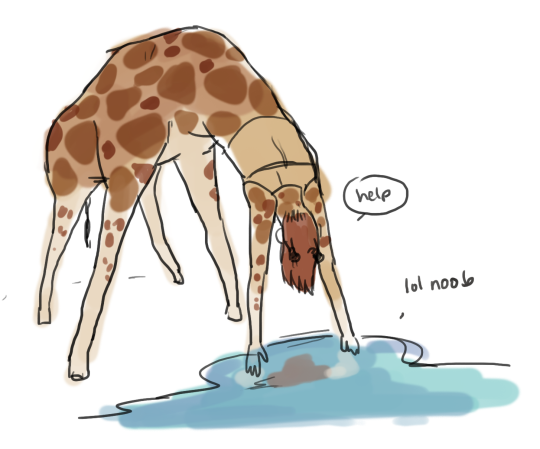 Also they’d look hilarious when they have to drink water. Bro your art is amazing and I love these centaurs!